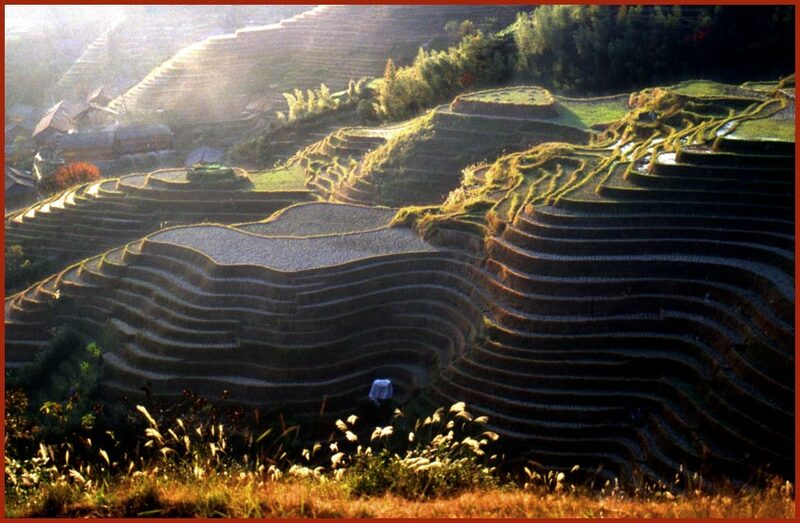 Often I have read or heard the statement that the rice terraces at Banawe north of Baguio in the Philippines should be the most fantastic and gorgeous in the World. 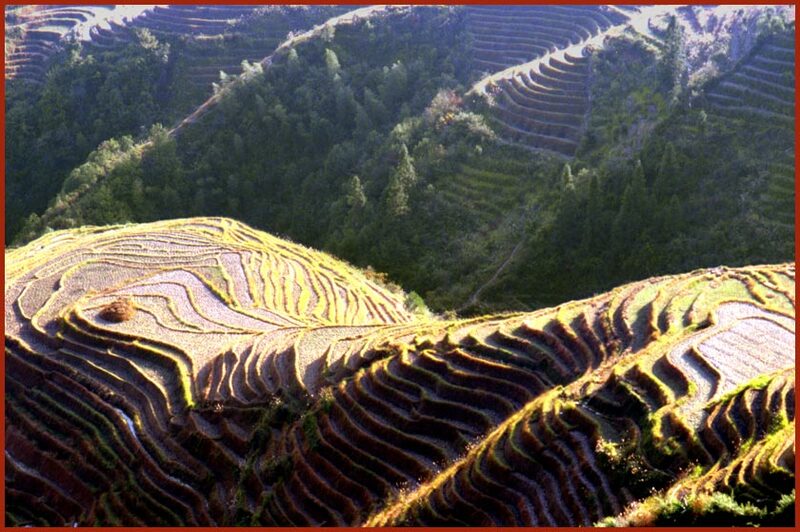 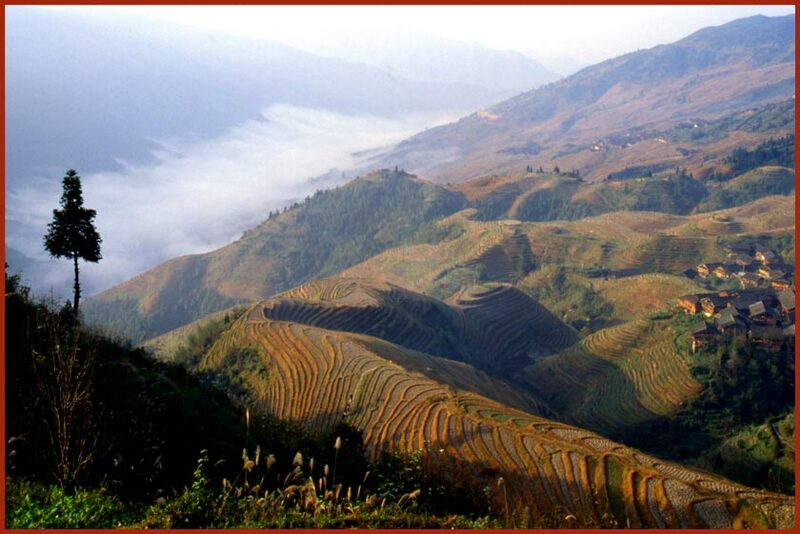 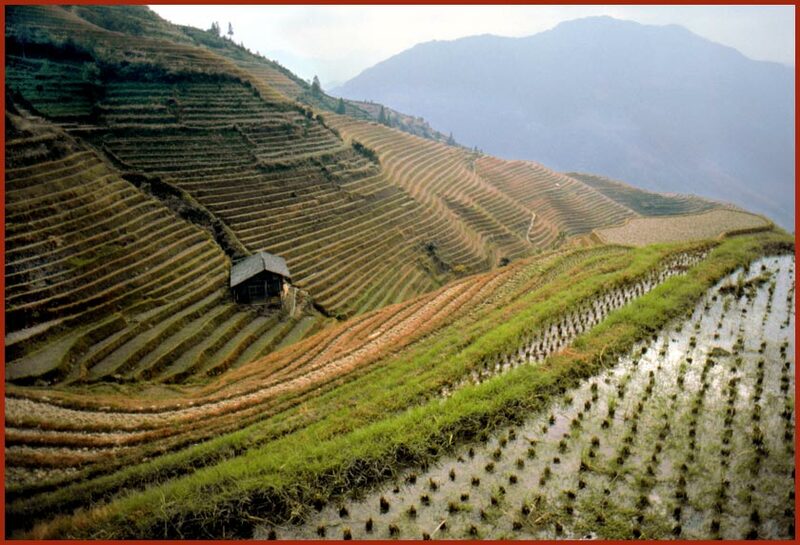 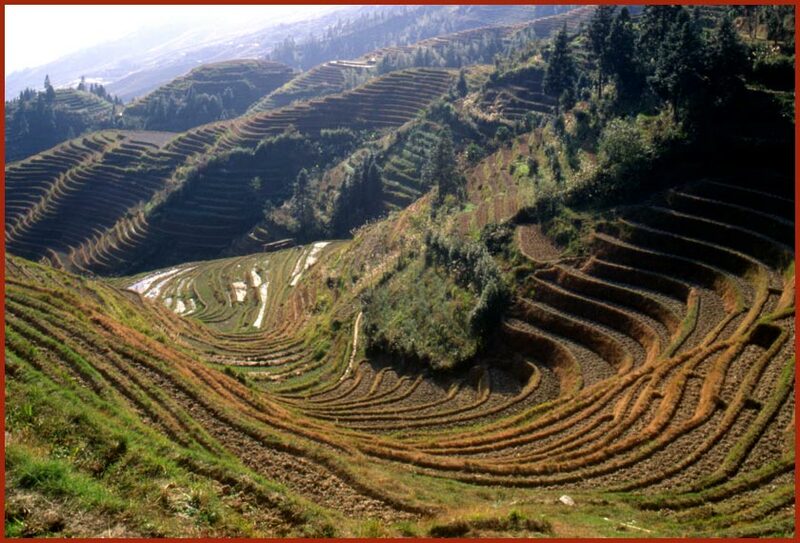 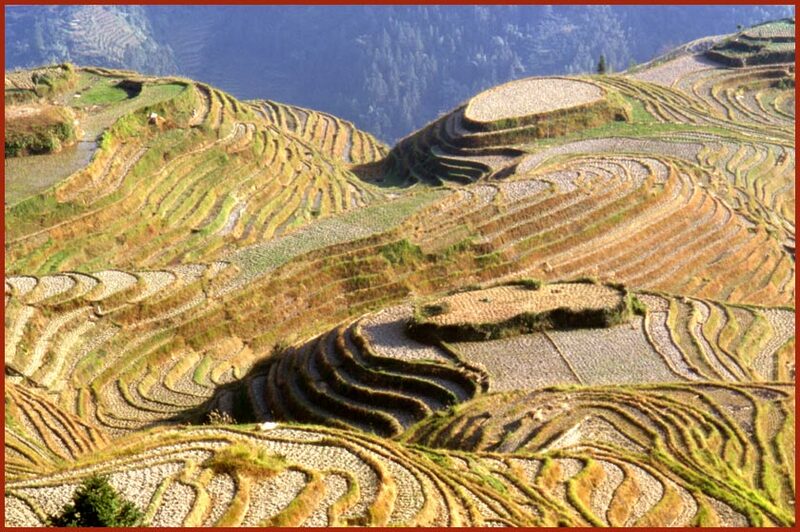 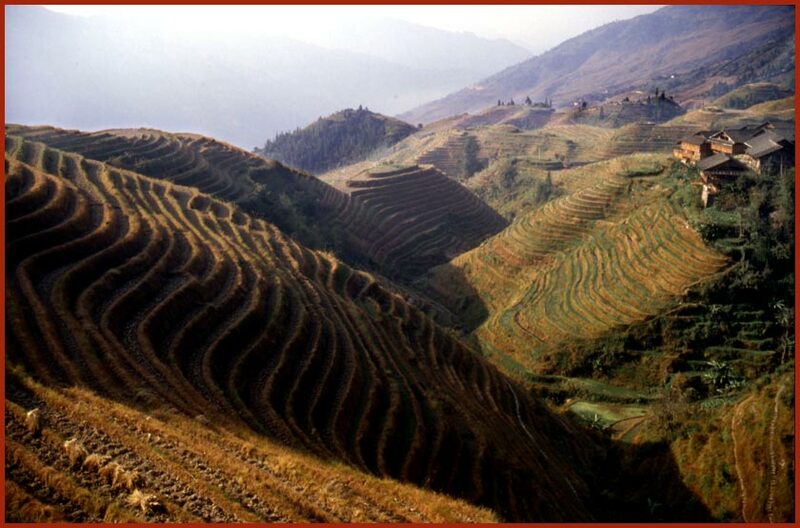 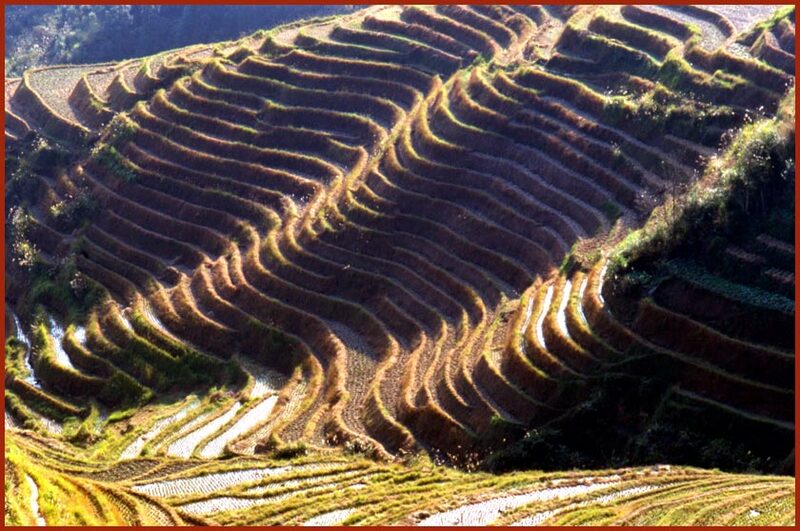 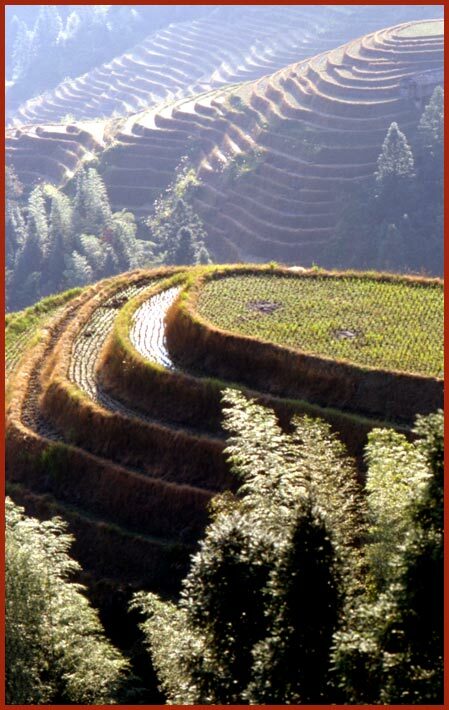 However,- having explored both the Banawe- as well as China's the Ping An rice terraces, I have no doubt that it is China who is the clear winner in the "Great World Wide Rice Terrace Competition". 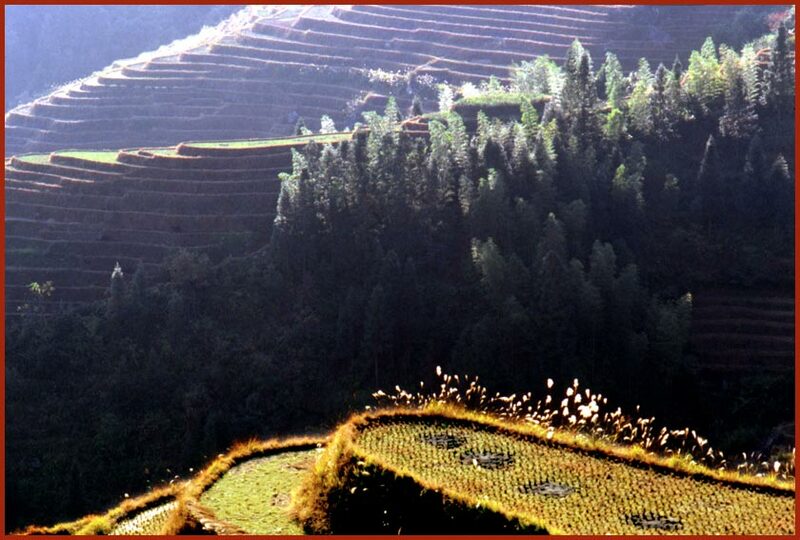 At this moment I have still not uploaded any pictures from my travels in the Philippines, which makes it difficult to compare the scenic beauty of the rice terraces at Banawe to those of Ping An, but since I have run out of memory space, it is unclear when I can add some shots from the Philippines. 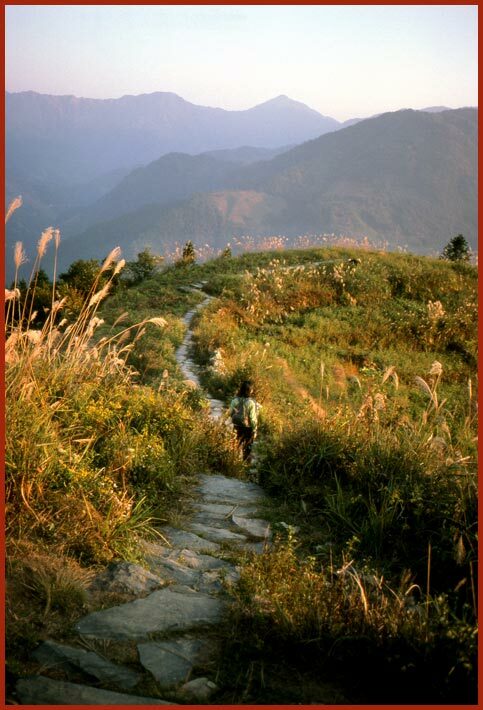 Maybe never???? 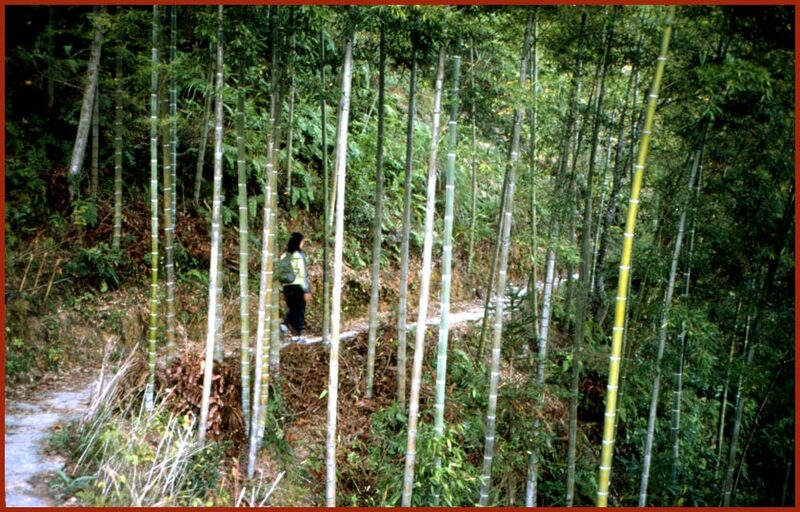 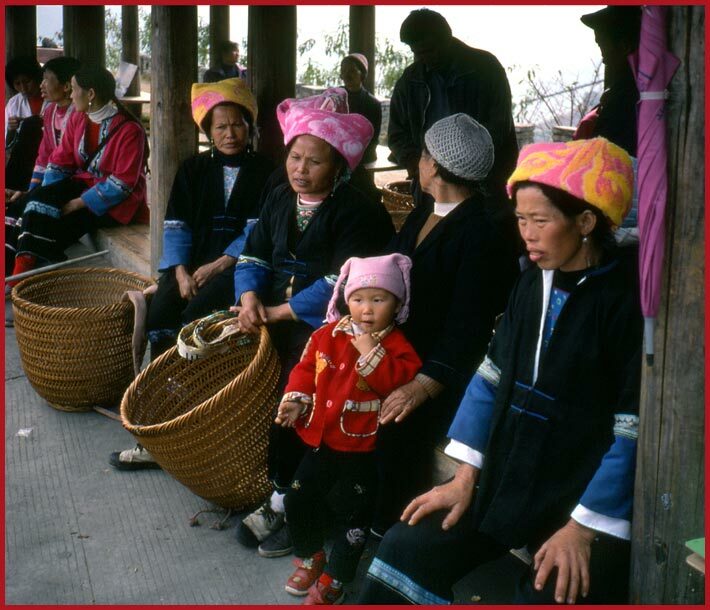 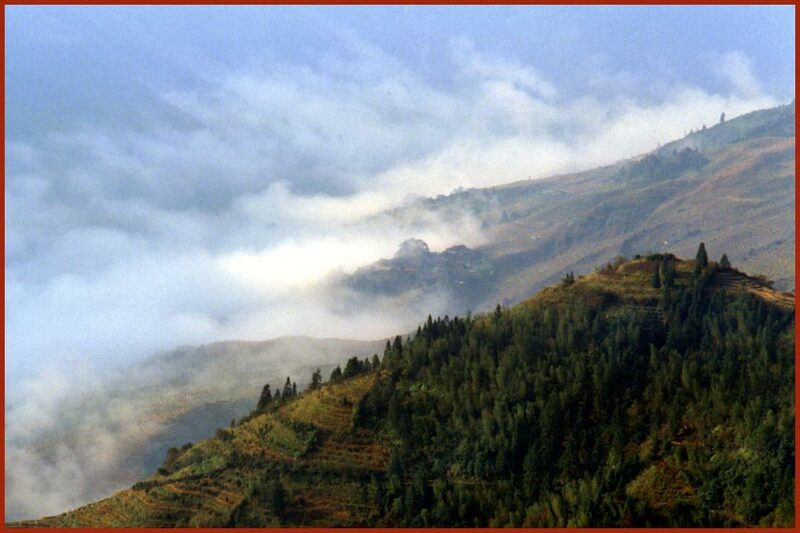 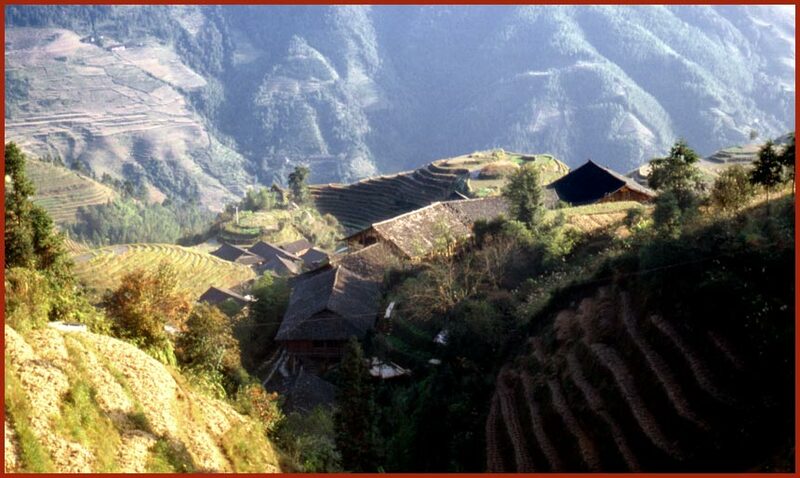 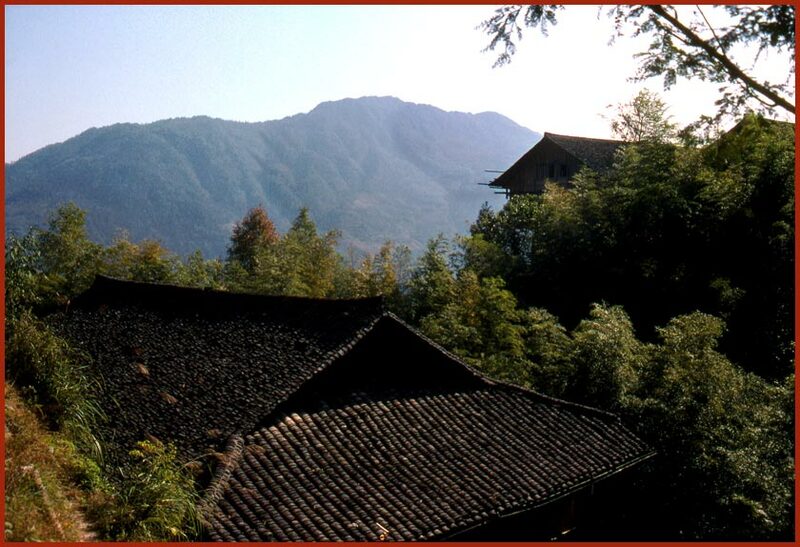 Here the Zhuang village Ping An on the slopes of the beautiful mountain range "The Dragon's Backbone".